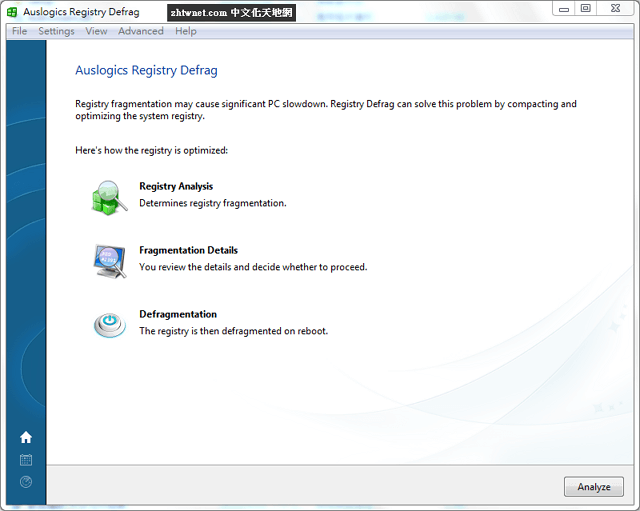 Auslogics Registry Defrag will help improve your computer’s performance by keeping your registry defragmented and optimized. Features: System Optimization, Complete Registry Defragmentation, Ease of Use, Detailed Reports. Registry Defrag is incredibly easy to use even for a novice user. The program provides a stunning visual representation of the fragmented areas in your registry. Data is frequently removed from the registry, but the allocated space remains. 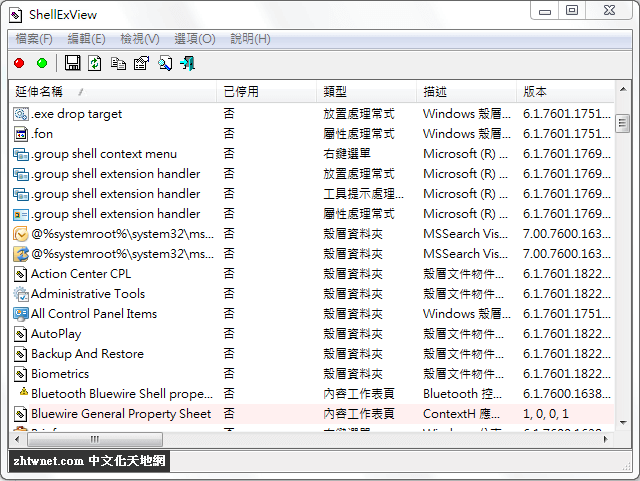 The program will scan through the registry to remove this space, reducing the size of the registry.